The U.K. Royal Mint has suspended a long-running plan to create a crypto asset representing physical gold holdings. A Royal Mint spokesperson confirmed that RMG will not be launching at this time, though they left the door open to restarting the project in the future. RMG was initially scheduled to launch in the fall of 2017, but the CME partnership failed “at the last minute,” resulting in the Royal Mint no longer having a trading platform to issue tokens on. While the organization tried to find a crypto exchange to partner with instead, the British finance ministry reportedly blocked the move. The RMG token was later scheduled to be issued in spring of 2018, but this again did not work out. RMG was envisioned as a way to manage small amounts of gold, making it easier for investors to enter the market and increase liquidity. 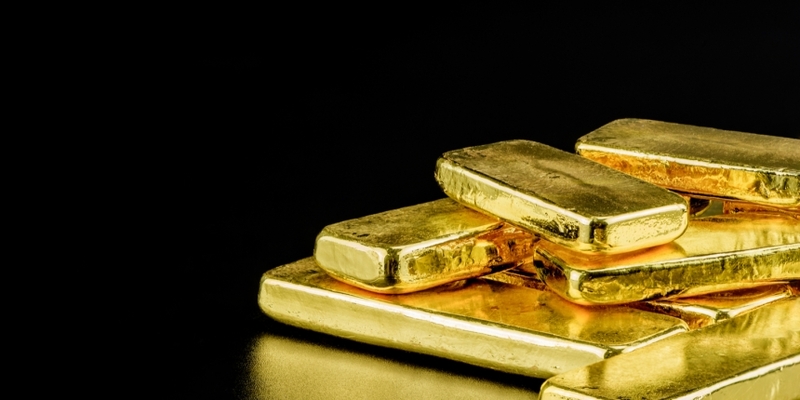 The Royal Mint also believed the blockchain platform RMG was based on could be used to track and prove a piece of gold’s provenance, as well as support global trades. Crypto security firm BitGo was tapped to build digital wallets for storing the tokens, while Civic would provide know-your-customer (KYC) services for the project. A request for comment to CME was not immediately returned.